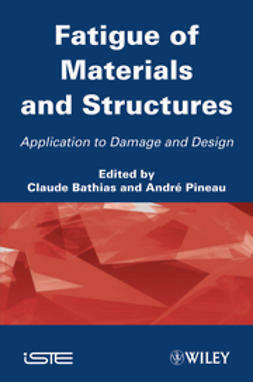 Characterization is an important and fundamental step in material research before and after processing. 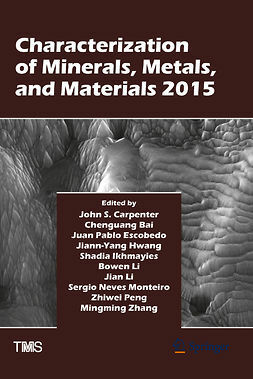 This bookfocuses on the characterization of minerals, metals, and materials as well as the application of characterization results on the processing of these materials. 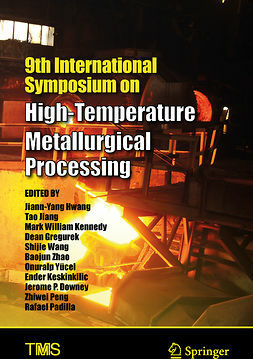 It is a highly authoritative collection of articles written by experts from around the world. 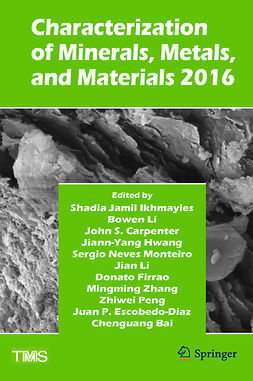 The articles center on materials characterization, extraction, processing, corrosion, welding, solidification, and method development. 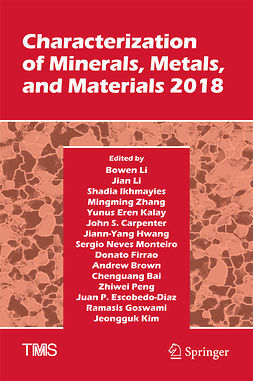 In addition, articles focus on clays, ceramics, composites, ferrous metals, non-ferrous metals, minerals, electronic, magnetic, environmental, advanced and soft materials. This book will serve the dual purpose of furnishing a broad introduction of the field to novices while simultaneously serving to keep subject matter experts up-to-date.